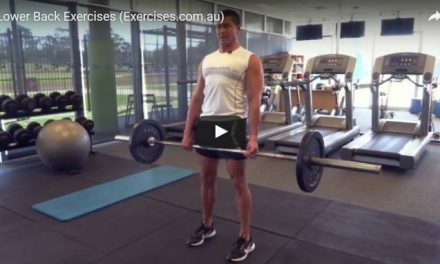 Dumbbell Power Clean is dynamic exercise that targets the quadriceps, hamstrings, gluteus muscles and calves. It also engages the upper back, shoulders, traps, hips, lower back and forearms. The core section is activated throughout the exercise to maintain correct upper body position and to support the lower back. 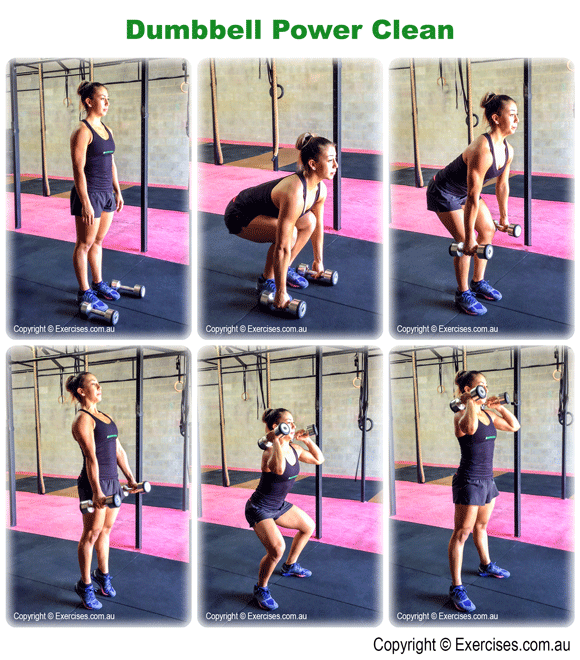 Dumbbell Power Clean will help you develop power, coordination, stability, mobility and flexibility. Place 2 dumbbells outside your feet. Assume a hip width stance. Squat down and grab each dumbbell. At the bottom position, the dumbbells must be aligned with your wrist, elbows and shoulders. Your hips should be lower than your knees. Push your chest out to maintain a strong, flat back position. Pick up the dumbbells by squatting up. Push your heels through the floor; hips and shins must come up at the same time. When the dumbbells are at knee level, drive your hips forward to throw the dumbbells up and unto your shoulders. Open up your legs to shoulder width stance with knees bent when you catch the dumbbells on your shoulders. One end of the dumbbell should be resting on your shoulder while the other end should be in line with your elbow. Straighten your legs and reset your stance to hip width position. 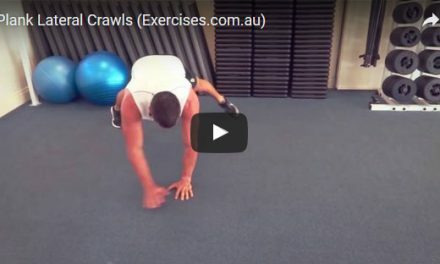 Maintain a tight core position throughout the exercise. Bring the dumbbells back to your sides. Squat down by bending at the hips then the knees. Descend until the dumbbells are back on the floor or the starting position. Repeat the exercise until you have completed the targeted number of reps or time interval. Starting Dumbbell Power Clean with a round back will expose your lower back to injury. Extending the legs at the start of the exercise may compromise your hamstrings and lower back. 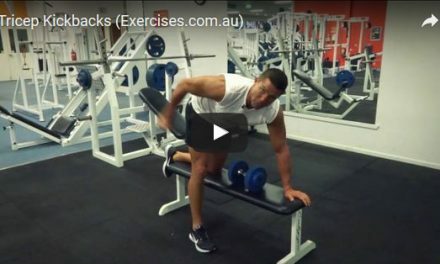 Finally, using muscle strength instead of proper technique to clean the dumbbells to your shoulders may injure your elbows and shoulders.